Tired of being outbid for their preferred players, Arsenal have gone ahead and signed two of the best recruiters in the world. Since moving to their new stadium in 2006, ‘The Gunners’ have seen finances become their hot button topic. When recruiting players, their fiscal responsibility mandate (an internal policy) has often seen them outbid by more ruthless clubs who are backed by oil and gas tycoons. Unwilling to keep getting into bidding wars on their preferred candidates, Arsenal have instead invested in recruitment staff in an attempt to re-establish a competitive advantage. 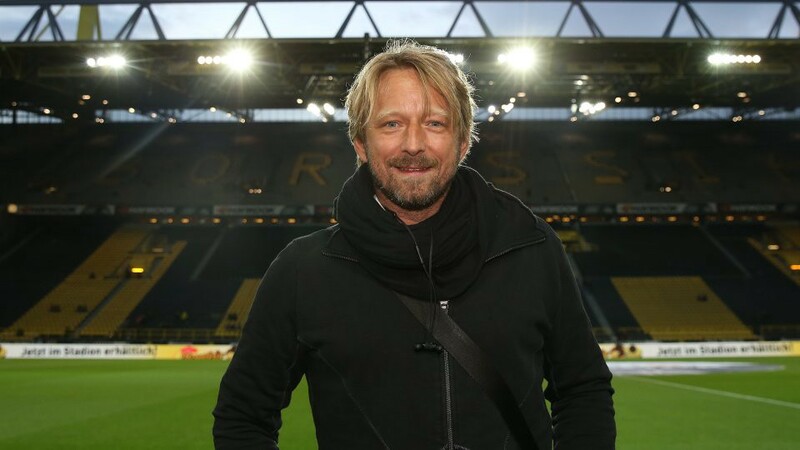 Over the last season, the club have secured the services of Sven Mislintat, a German scout who has spent the last decade at Borussia Dortmund. Nicknamed ‘Diamond Eye’ for his innate ability to unearth unpolished talent, Mislintat is famous for uncovering players like Shinji Kagawa, Robert Lewandowski and Christian Pulisic. It’s rare for transfer fees to be paid for staff, but Arsenal shelled out £1.75m to Dortmund for Mislintat’s services. “Identifying and developing talent is a core part of our philosophy and Sven has an outstanding track record over many years” said former Arsenal manager Arsene Wenger. Now, news sources in London have confirmed Arsenal have also captured former Barcelona director of football Raul Sanllehi, who was responsible for the Catalan club signing Neymar. Arsenal’s dream for the dynamic duo: Mislintat uncovers them, Sanllehi negotiates and signs them. The overhaul of Arsenal’s recruiting department has been brought about by necessity, but is also a return to the cultural foundation that made them a modern powerhouse. Arsenal have always been a sign-and-develop club, and now they’re backing two of the best recruiters in the world to return them to their true identity. If you can’t get the right workers, maybe you should try getting the right recruiters.